CAMBRIDGE, MA — The Angiogenesis Foundation announced today the release of the white paper, Improving Long-Term Patient Outcomes for Exudative Age-Related Macular Degeneration. The Foundation, leading retina specialists, AMD patient advocacy groups, AMD patient advocates, and caregivers contributed to the white paper. It identifies current barriers to and solutions for improving the long-term vision outcomes of people living with exudative age-related macular degeneration, more commonly known as wet AMD. 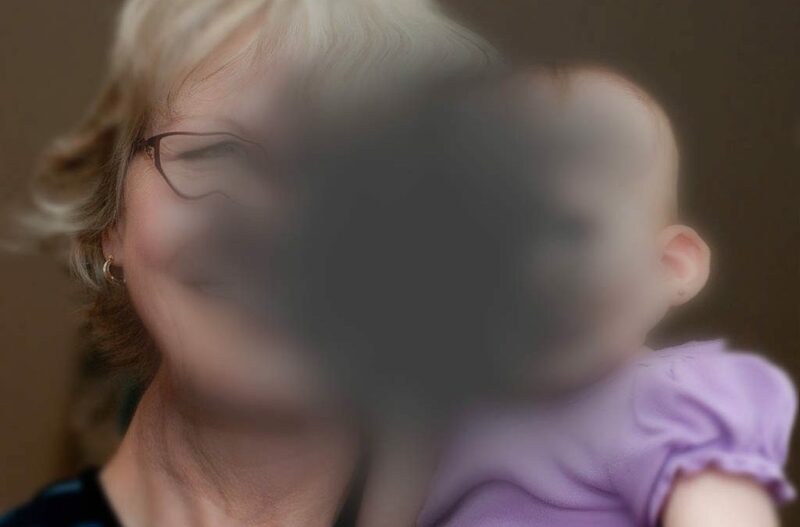 Age-related macular degeneration, which primarily affects people over the age of 50, is the leading cause of blindness in the world. An estimated 11.2 million Americans are affected by AMD, and that number is expected to rise significantly in the coming years as the U.S. population continues to age. Thus, the solutions for optimal patient-centered outcomes outlined in the white paper are critically important. Recommendations in the white paper include promoting AMD awareness in the general population, developing evidence-based treatment guidelines, promoting the use of home-monitoring for early detection of wet AMD, addressing undertreatment in the clinical setting, encouraging treatment of the “whole patient” including offering access to low-vision support services, and developing a real-world, late-stage research agenda for the treatment of exudative AMD. Mark G. Ackermann, M.S. (Lighthouse Guild International); Andrew N. Antoszyk, M.D. (Charlotte Eye Ear Nose & Throat Associates); Odysseus Argy, M.D. (Patient Advocate); Carl W. Baker, M.D. (Paducah Retinal Center); Dan Berkery (Patient Advocate); Elizabeth Berkery (Patient Advocate); W. Lloyd Clark, M.D. (Palmetto Retina Center); Pravin U. Dugel, M.D. (Retinal Consultants of Arizona); Roger A. Goldberg, M.D., M.B.A. (Bay Area Retina Associates); Juan Grunwald, M.D. (University of Pennsylvania); Jeffrey S. Heier, M.D. (Ophthalmic Consultants of Boston); Allen C. Ho, M.D. (Wills Eye Hospital); Michelle Jenney (Patient Advocate); Peter Jenney, M.D. (Patient Advocate); Matthew Levine, M.F.A. (American Macular Degeneration Foundation); Vincent W. Li, M.D., M.B.A. (The Angiogenesis Foundation); William W. Li, M.D. (The Angiogenesis Foundation); Quan Dong Nguyen, M.D., M.Sc. (Byers Eye Institute); Sunil S. Patel, M.D., Ph.D. (West Texas Retina Consultants); John S. Pollack, M.D. (Rush University Medical Center); Diana Saville (The Angiogenesis Foundation); Rishi P. Singh, M.D. (Cleveland Clinic Cole Eye Institute); Michael W. Stewart, M.D. (Mayo Clinic); Ivan J. Suner, M.D., M.B.A. (Retina Associates of Florida); Demetrios G. Vavvas, M.D., Ph.D. (Massachusetts Eye and Ear); Charles C. Wykoff, M.D., Ph.D. (Retina Consultants of Houston). The white paper will be officially released at the American Academy of Ophthalmology’s annual meeting in New Orleans on November 11, 2017, and is also available online. The Angiogenesis Foundation is focused on optimizing the clinical benefits of antiangiogenesis therapies.